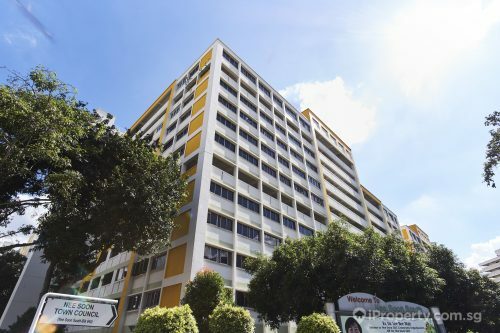 Cavenagh Gardens and Horizon Towers aside, a third property near the Orchard Road shopping belt is now also going en bloc. 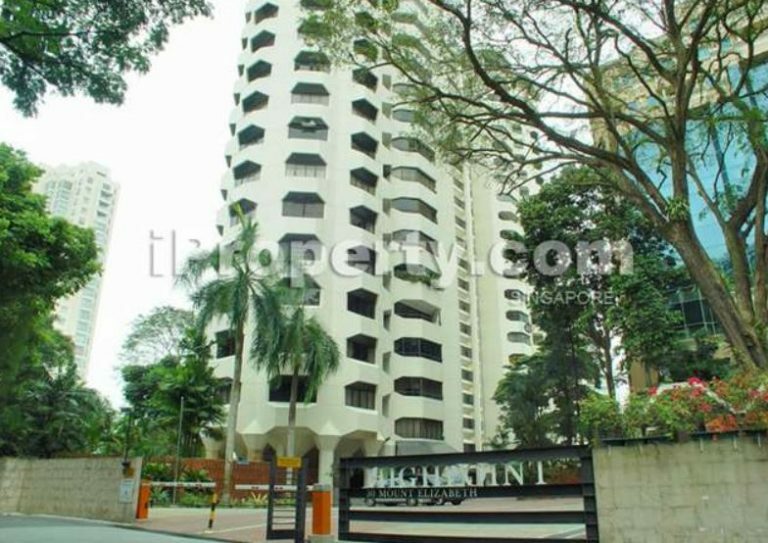 The HighPoint condominium on Mount Elizabeth Road has been listed for collective sale with a guide price of $550 million. The freehold site has a gross floor area of 211,976 sq ft and a gross plot ratio of 4.45. The current condominium development consists of 57 apartment units and 2 penthouses. It is on a cul-de-sac which lends it a sense of exclusivity. The land area stands at 47,606 sq ft and could potentially yield 196 units. There is a height limit of 36 storeys but there is no development charge for the site as it is in the core central region. 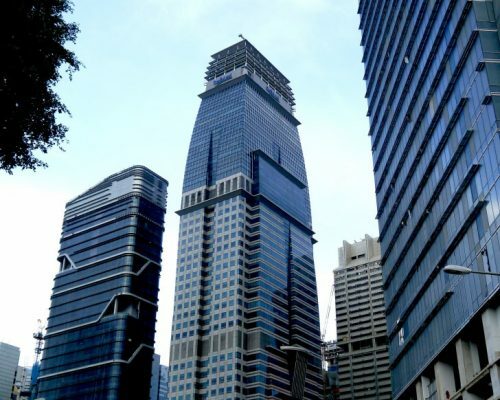 The site is located very near the Orchard Road shopping belt, the Goodwood Park Hotel and the Orchard Road MRT station. The Newton Food Centre and the KK Women’s and Children’s Hospital are also not far away. 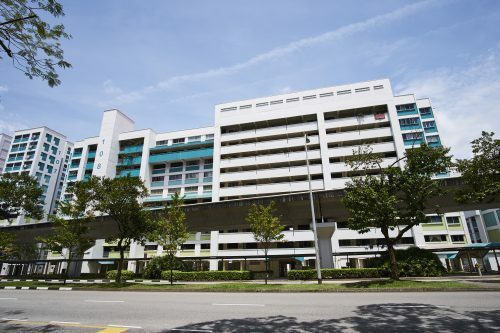 Schools nearby include Chatsworth International School (Orchard Campus), Singapore Chinese Girls’ School and Anglo-Chinese School (Junior). 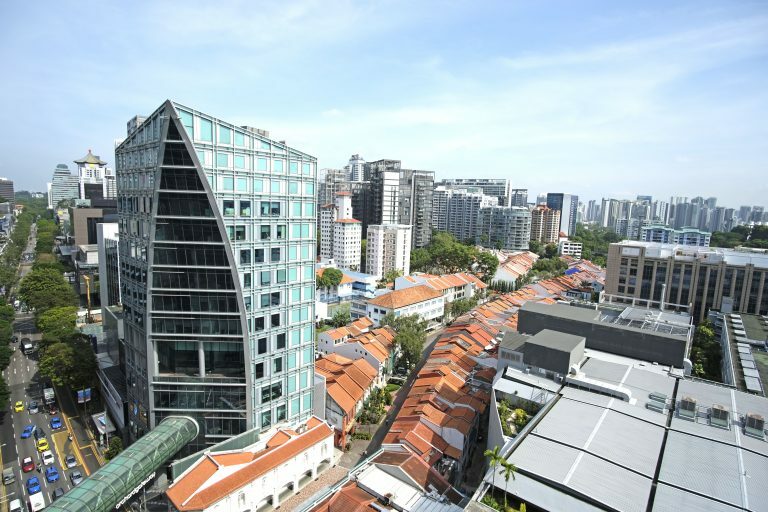 Will competition around Orchard area dilute developers’ interest? The site is one that rarely becomes available in the collective sale sector. Its luxury status, freehold position and prime location are all factors enhancing the prestige of the site which is believed will pique and hold developers’ interest. 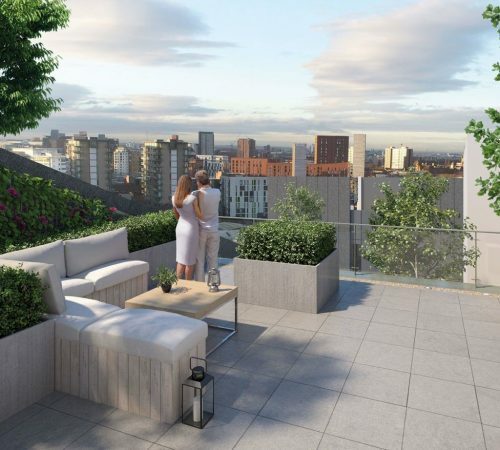 The potential new development will have unblocked panoramic views of the area and the Central Business District (CBD) skyline. Marketing agent CBRE says they have already received positive feedback from foreign developers and are expecting pricing for the site to hold firm.